Friends of the Jones Library System News: Bruins mascot Blades at the Jones Tuesday, July 31! Can you spot the Jones library card? Bruins mascot Blades at the Jones Tuesday, July 31! Bruins mascot "Blades" to visit The Jones Library on Tuesday, July 31, 2012; 3-4pm. The Jones Library has been selected to receive a special visit from Boston Bruins mascot "Blades." The visit will take place in the Large Meeting Room of the Library. The visit will include a story and craft, and participants will also receive a "goody bag." This event is recommended for ages 4-9. Milan Lucic, Tyler Seguin, Brad Marchand and other players also helped libraries develop Favorite Books of the Boston Bruins, a recommended reads list, to encourage children and teens to read a variety of books over the summer. 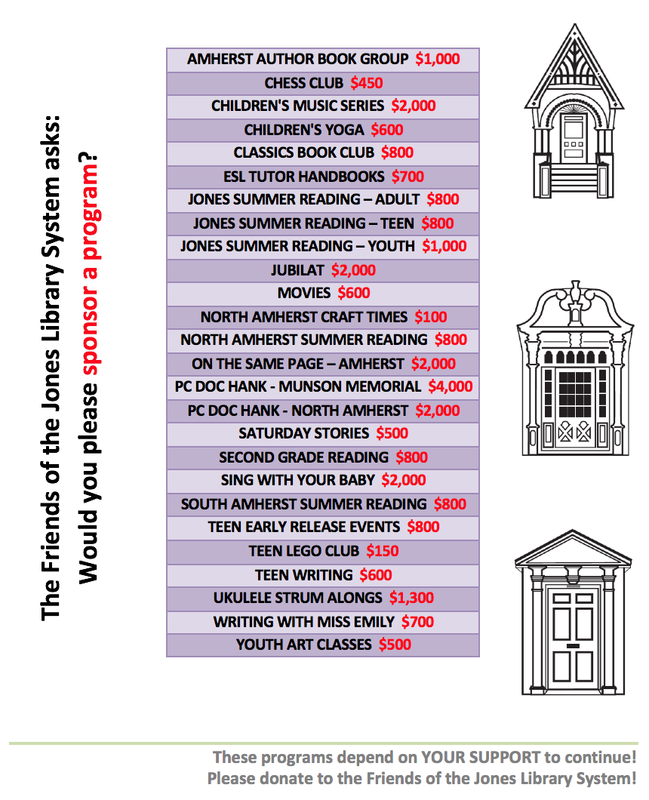 The complete list is available on mass.gov/libraries.